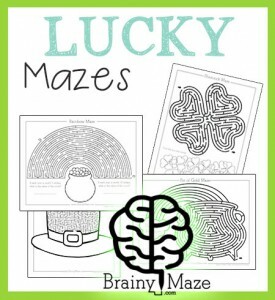 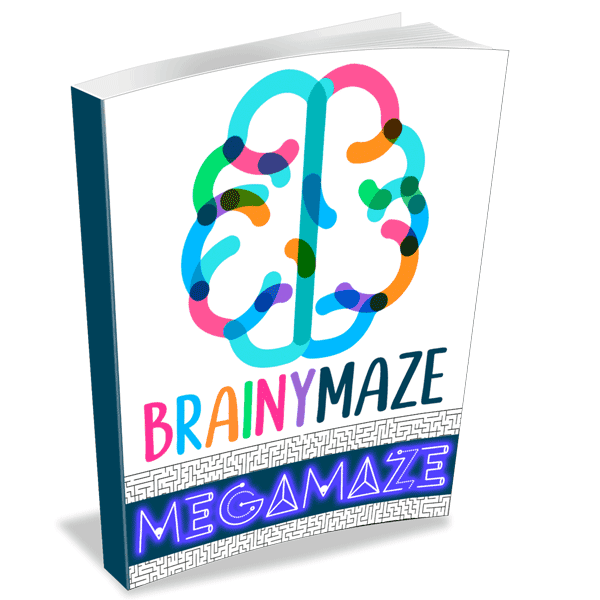 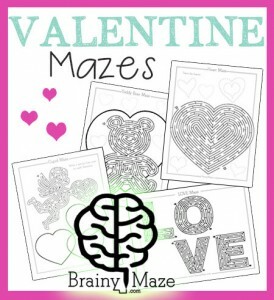 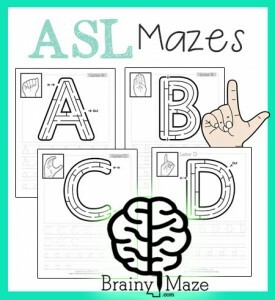 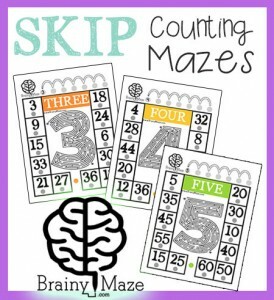 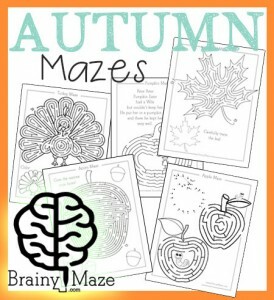 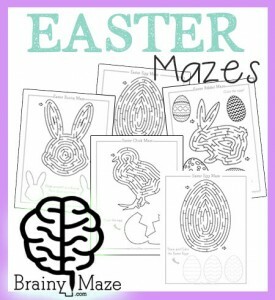 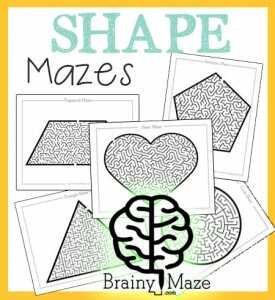 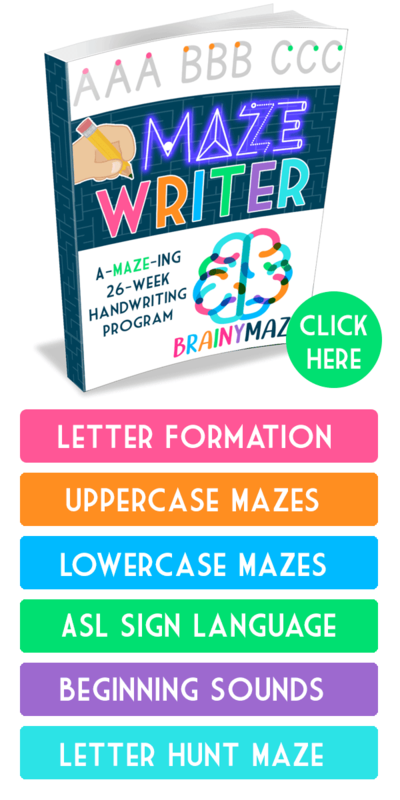 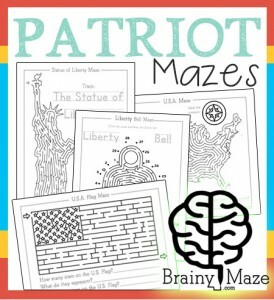 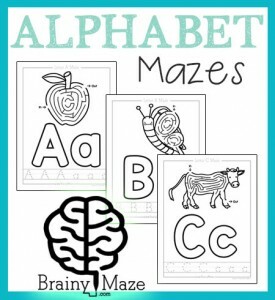 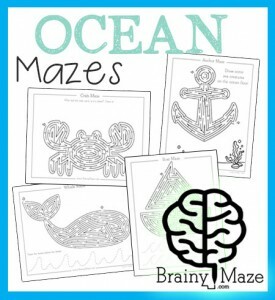 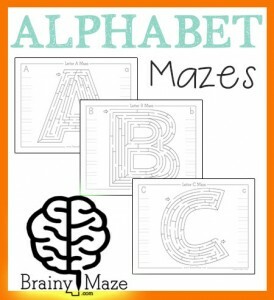 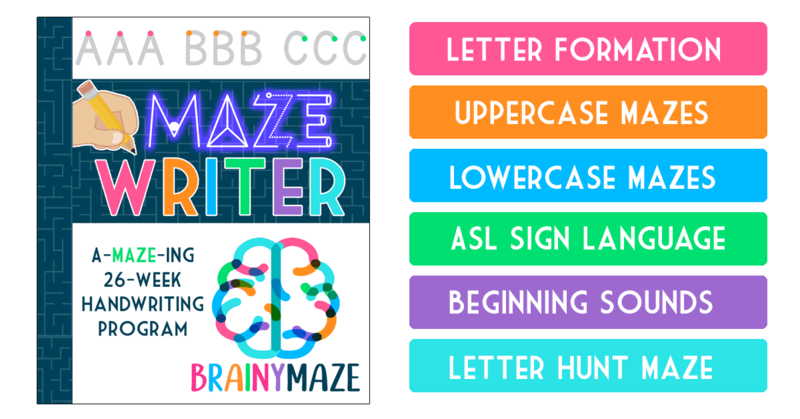 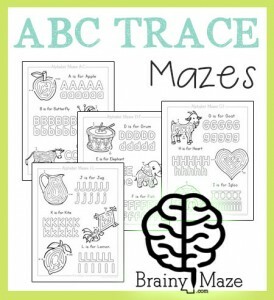 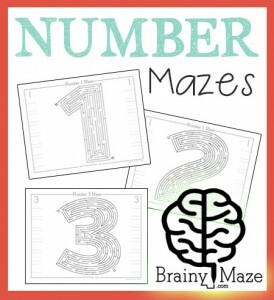 A collection of free Spring themed mazes and worksheets for kids. 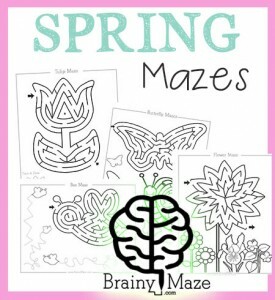 Featuring a tulip, butterflies, honeybees and a bouquet of flowers this set is sure to keep little hands busy building key coordination skills while having fun! 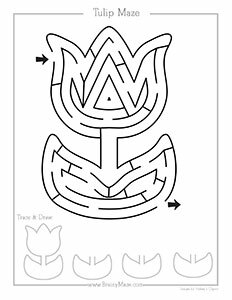 A free tulip maze for children to complete with trace and draw activities at the bottom. 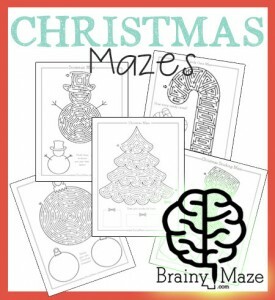 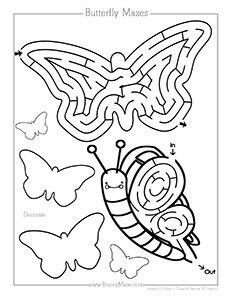 Two butterfly mazes on one page, with opportunities to color and decorate the blank butterflies. 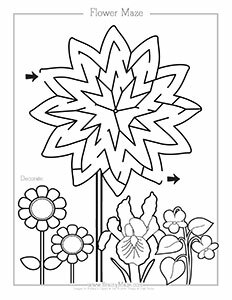 A flower maze for children to complete with a field of wildflowers for children to color in. 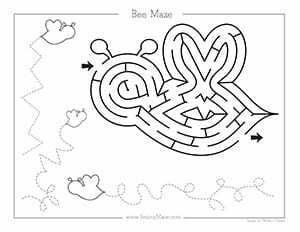 A honeybee maze for children to complete with zig-zag tracing lines to build small motor control skills.